Industry first Carbon Fiber -Spruce composite Bass Bar, Played-in with Krentz Magnetic-field technology, Individually-voiced per player. For Decades, the most advanced research into the methods and materials of the great Cremonese masters has been outside of modern-day Cremona. 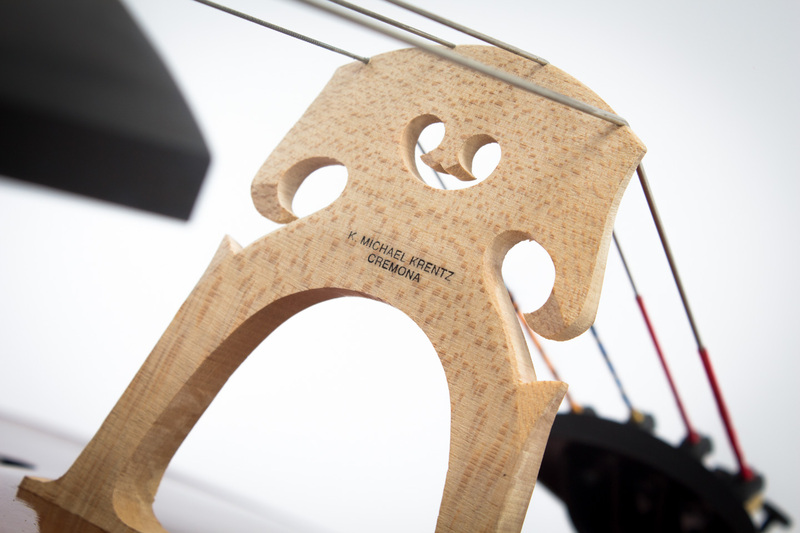 Krentz String Works has brought decades of research back to Cremona to create instruments made by Italian Master Luthiers from the finest materials with our ground-breaking innovations. The result is quite probably the fastest responding, most dynamic instruments available all imbued with the best of what it means to be made in Italy. 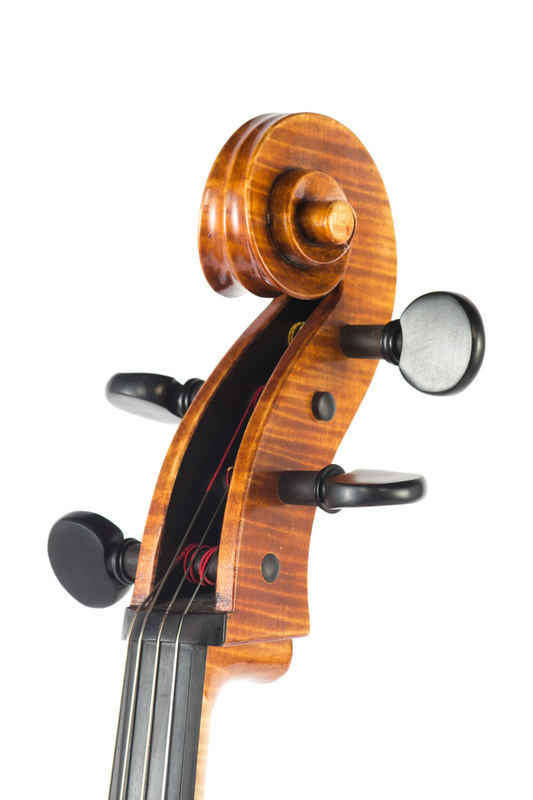 The bass bar in a a string instrument is an essential link in the transmission of string vibrations to the top of the instrument. Vibrations travel through the bridge and into the top and the bass bar, centered under the bass foot of the bridge. Each time the bridge rocks back and forth, the bass bar also moves up and down. By lowering the mass of the bass bar by 50% while retaining its other factors, the Krentz bass bar is much more efficient. Energy transmitted to the bass bar is not eaten up by moving unnecessary mass. Sports cars have more horsepower per pound of car to move than conventional cars. That is what makes them fast and handle so well. By lowering the amount of mass that must be moved before the instrument speaks, K. Michael Krentz instruments are faster and handle better than conventional instruments. This translates to making your music more dynamic. Leaving you inspired by your instrument to push the limits. This is one of the hardest things to do. Kevin, who had already invented his magnetic-field method of driving the strings of instruments to play them in, challenged Robert to push the cello further than players even expect by both interpreting current research together as well as collaborating on their own. 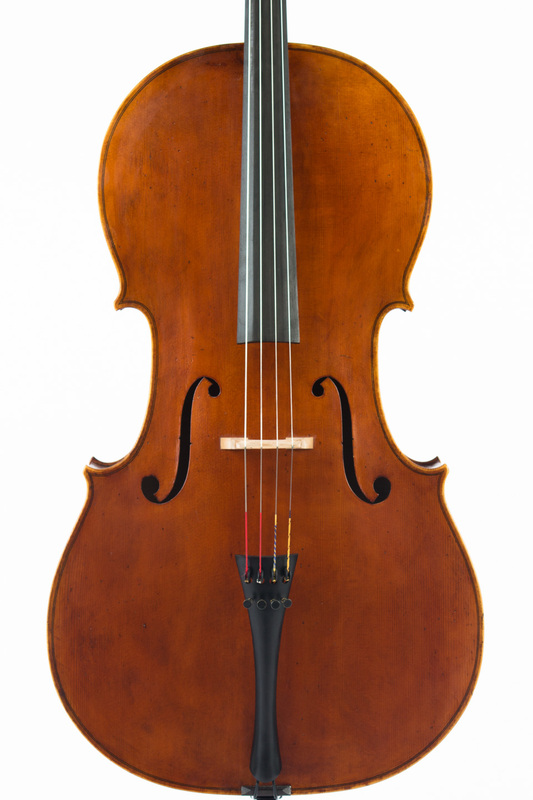 He provided Robert with the insights and exacting demands of a soloist while Robert offered Kevin years of intense study of the finest instruments ever made and the modern cello that he continues to enjoy today. They shared the desire to create a paradigm changing instrument through a logical blend of past masters and new thinking. 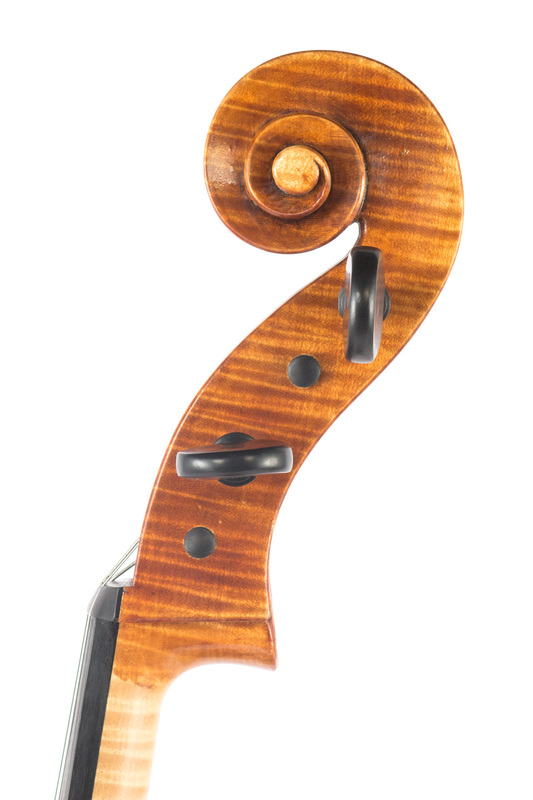 Robert continues to create outstanding cellos that are in the hands of professional players all over the world. 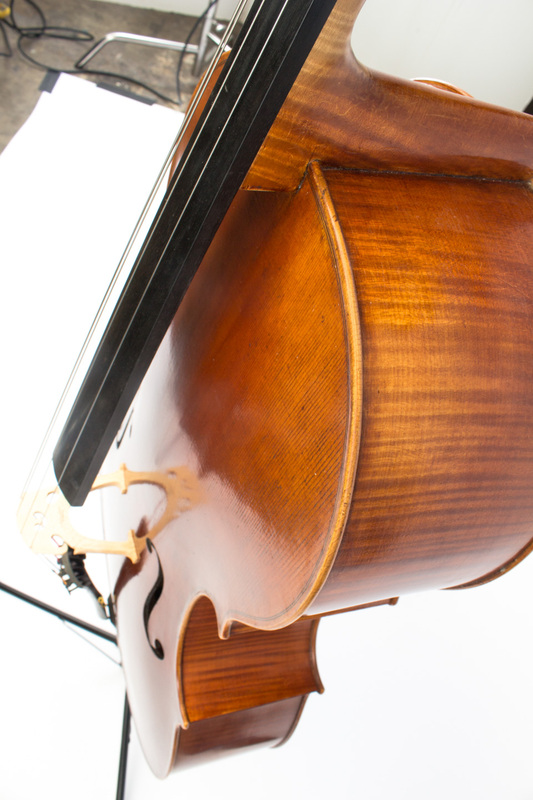 Kevin continues his work that often challenges that ranges from of how cellos function and even cello technique with a focus on practical experimentation while inventing unique and powerful tools to address the needs of makers and working musicians. 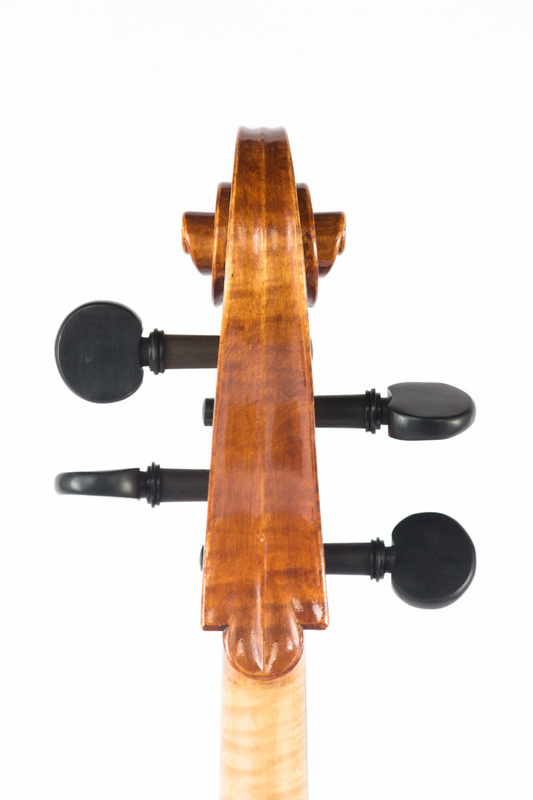 Kevin’s work as an inventor, cellist, teacher and thinker have combined with the expertise and insights of a master violin maker to create a working dialogue that is asking deeper questions and offering great answers. They believe that the accumulation of data is only helpful when it is interpreted well and used within a framework of a larger artistic vision. They believe that all art and no science leads to religion and all science and no art leads only to more science. The shared vision of where that border is and this potent and creative exchange between musician and maker was the founding of Krentz String Works. 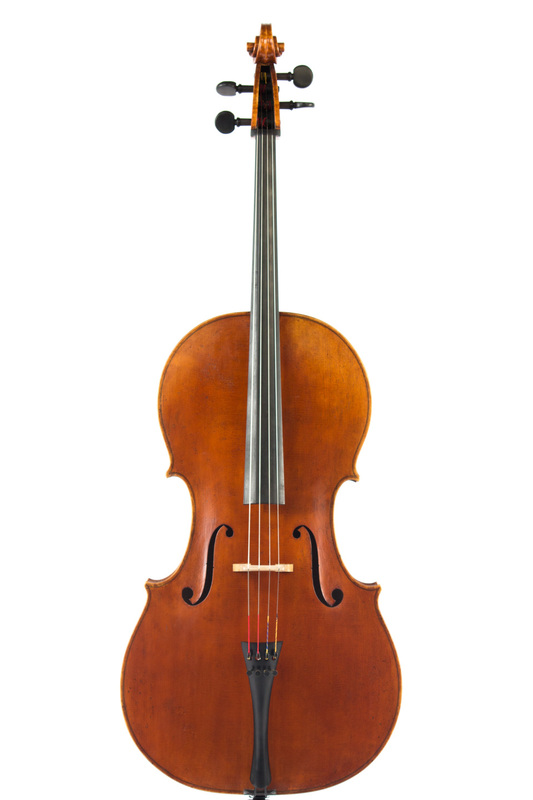 We welcome the opportunity to talk to you about an instrument. Trial options include trying an instrument at a local shop or a local owner, when available, or having one sent to you for evaluation. We can even start from scratch and have an instrument made and voiced for you. Some customers prefer to come to Seattle to have the instrument voiced specifically with Dr. Krentz according to their preferences. 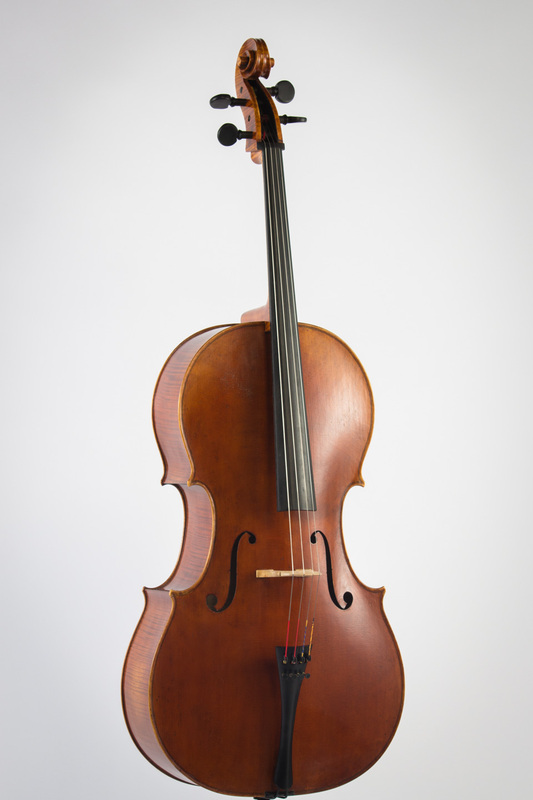 After discussing your instrument dreams, Krentz String Works will be happy to send you an instrument at our expense. Before shipping, we require a credit card number. Trial period is 10 days. 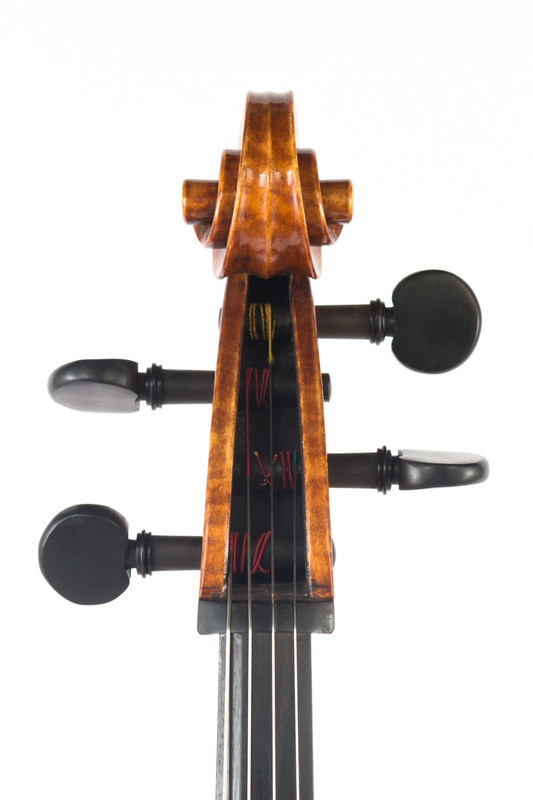 Our instruments are shipped in Krentz String Works hard cases to protect them. The case is available for purchase. If you want to send the instrument back after 10 days, ship back at your expense, following industry tradition. 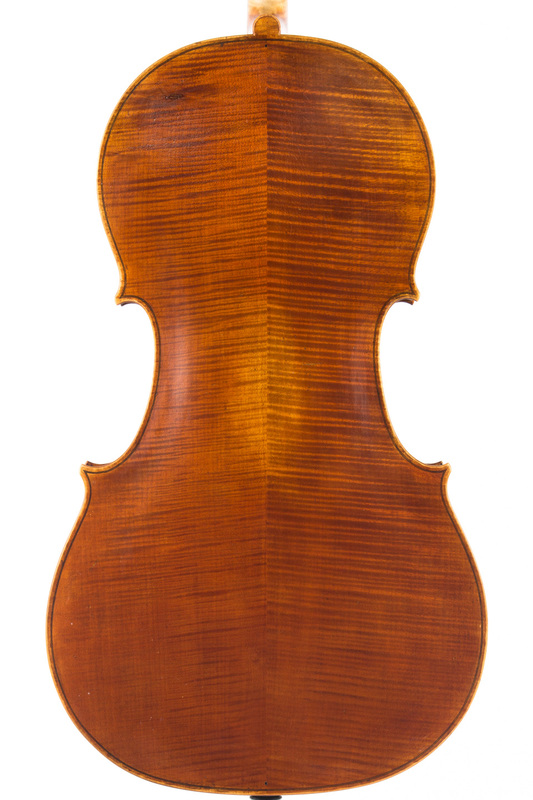 If you decide to keep the instrument, you can also decide to purchase the case, or to ship the case back to us.